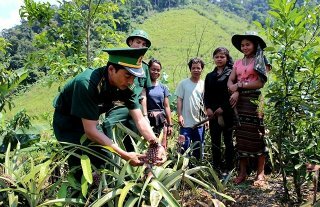 We were present at the road connecting Se Sap Mountain Village to Hong Thuong Commune while nearly 20 officers and soldiers of Nham Border Guard Station were building roads for the people. 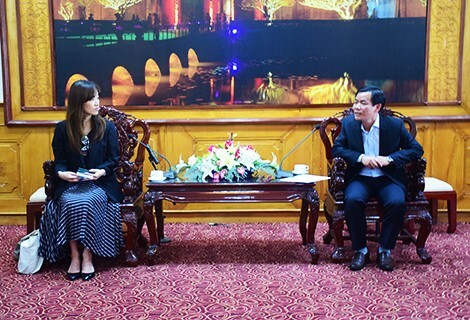 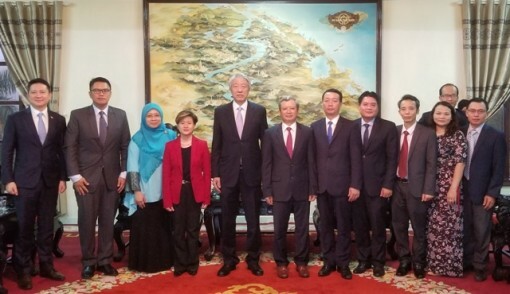 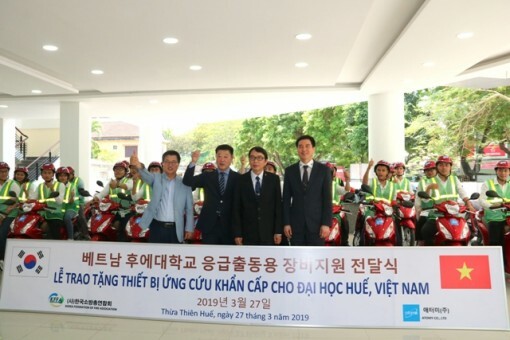 Vice Chairman Nguyen Van Phuong highly appreciated the results of activities and working of JICA volunteers at agencies and units of Thua Thien Hue Province in the previous time. 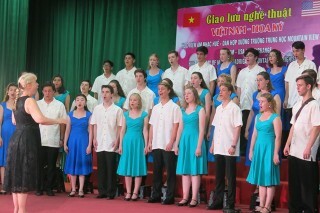 The program will introduce to the audience the special performances expressing the features of Korean music. 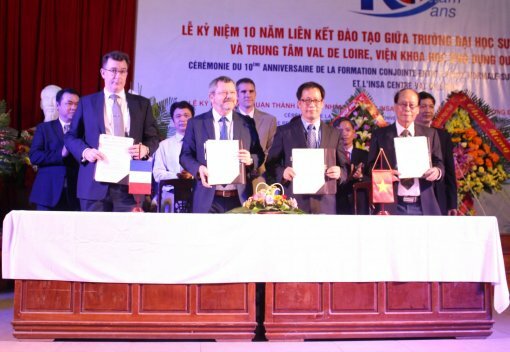 Under the cooperation between Thua Thien Hue and WWF in Vietnam, WWF will fund over 3.5 million USD to implement 6 projects in Thua Thien Hue province in the period of 2012-2022. 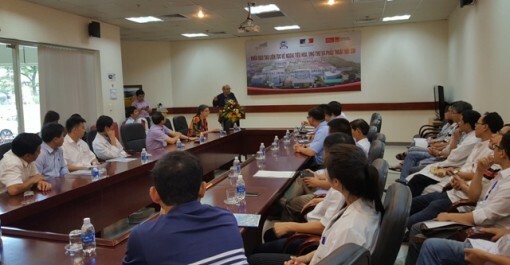 After the course, participants are granted certificates of advanced knowledge which is certified by lecturers from France. 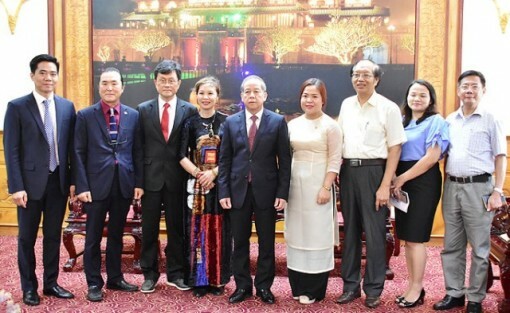 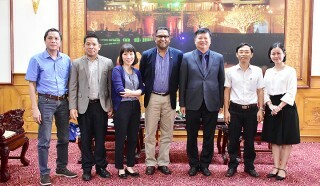 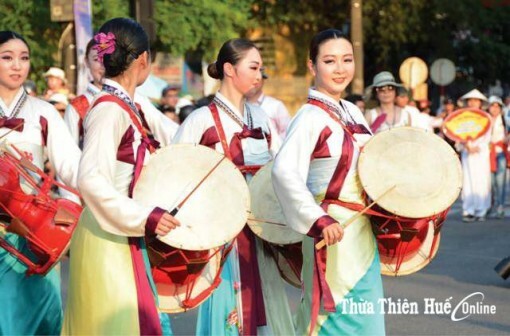 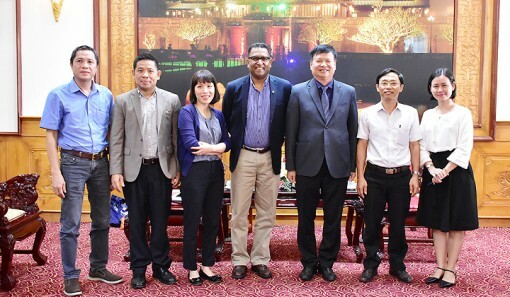 The University of Education, Hue University has started since 2007 a cooperative training program with INSA Center Val de Loire, which was established by Prof. Tran Thanh Van, Chairman of Rencontres du Vietnam. 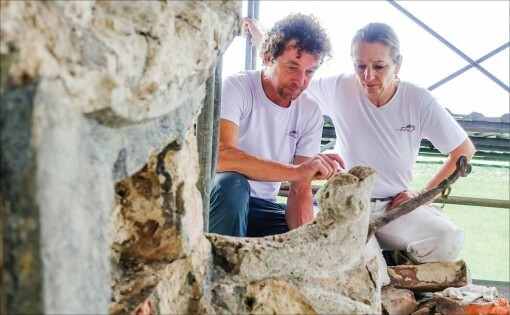 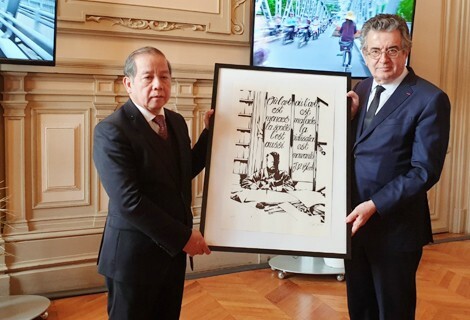 "The project of conserving and restoring the Gate, the Screen and the Rockery at Phung Tien Palace has come to an end, but our collaboration continues,” stressed Sir Christian Berger.